What do I need for the app to work? In order for the app to work, you will need to purchase the iTach flex and the iTach flex link RS232 cable. You need these devices because the Monoprice Whole Home Audio Amp and Dayton Audio DAX66 amp do not have any networking capabilities. This device allows commands to be sent over the network to the RS232 port. What amplifiers will this app work with? 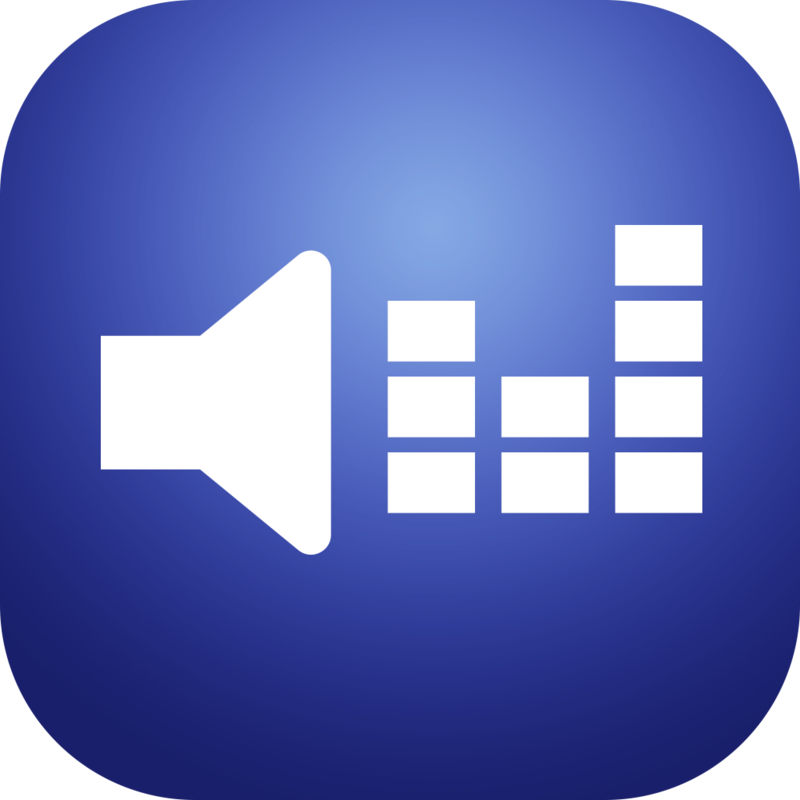 This app will work with the Monoprice 6 zone 6 source whole home audio (product id 10761) and the Dayton Audio DAX66 whole home amp. It will also work with the Factor Electronics V66 whole home amp. How do I setup the iTach device and get the app working? Once the iTach is setup, how do I configure the app? Once you have this downloaded, open the program. Click the “Serial 1” radio button, and enter your iTach flex IP address, then click the “Connect” button. If it does not connect, then there is an issue with your iTach. If it successfully connects, then we need to see if commands are getting sent and received from the amplifier. To do that, enter the command ?11VO in the command string, and hit send command. If you do not get a response back, then the issue is still the iTach, and possibly something to do with the RS232 cable. Refer to the photos below showing the iTest application configuration. If the app has been working great, but all of a sudden starts crashing when you try to turn zones on, most likely the amplifier has some junk characters stuck in it’s serial buffer. To clear the buffer, please turn off your amplifier so no power is running to it. Leave it off for 30 minutes to let the capacitors drain any remaining power. Also turn off your iTach flex or raspberry pi. After time has passed, plug everything back in and give it a test. Another thing you can do is turn everything off before you go to bed, and then in the morning turn it all back on.